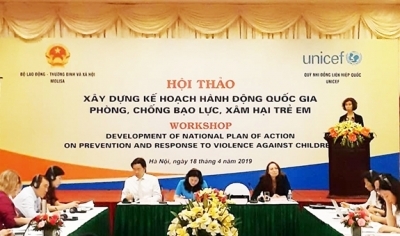 NDO - A workshop on development of national action plan on prevention and response to violence against children was held jointly by the Ministry of Labour, Invalids and Social Affairs and the United Nations Children's Fund (UNICEF) in Hanoi on April 18. 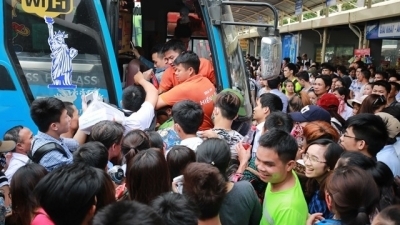 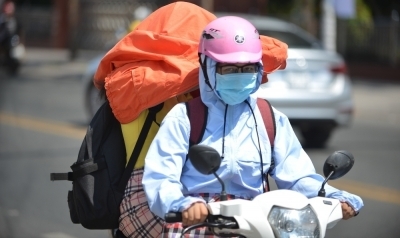 NDO – Heat wave has spread accross three regions of Vietnam since April 18, with highest temperatures of 35-37 degrees Celsius. 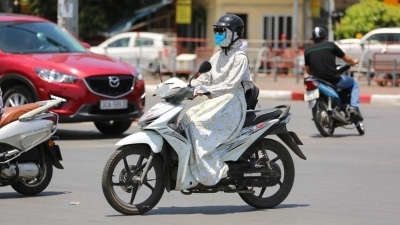 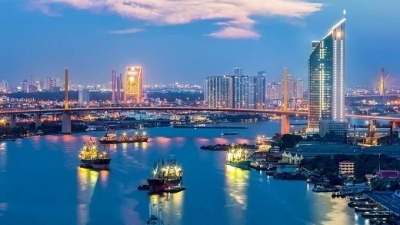 In particular, some places in the North and Central Vietnam recorded highest temperatures of over 40 degrees Celsius while the Southern region sawthundershowers in the evening and at night. 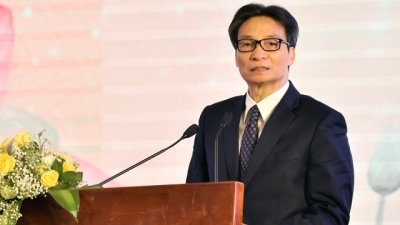 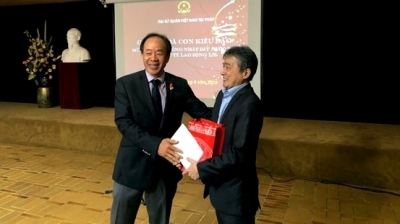 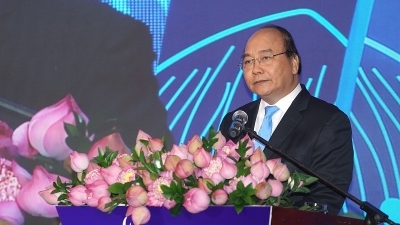 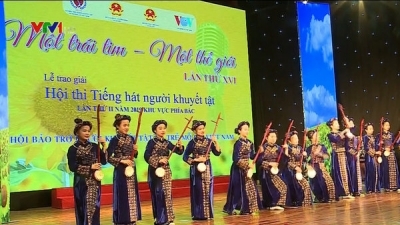 NDO/VNA – The establishment of the Vietnam Book Day has contributed greatly to restoring and developing the reading culture, Deputy Prime Minister Vu Duc Dam said at a national conference on April 18, held to review the impacts of the Book Day since it was first observed five years ago. 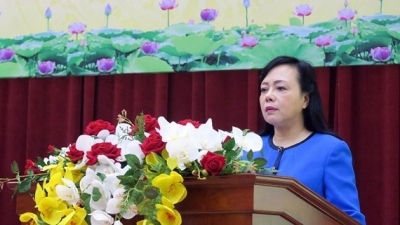 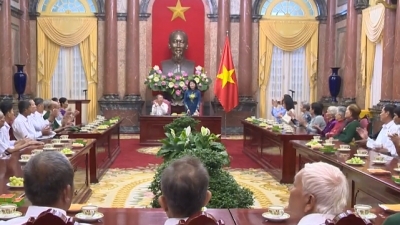 NDO - Vice President Dang Thi Ngoc Thinh hosted a reception for contributors to the nation from the Mekong Delta province of Hau Giang on April 17. 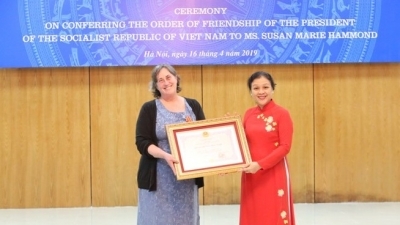 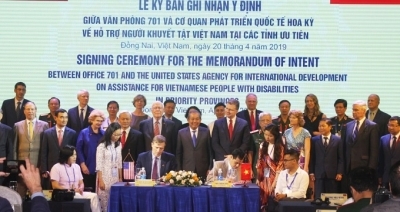 NDO – The Vietnam Union of Friendship Organisations (VUFO) held a ceremony in Hanoi on April 16, to award the President’s Friendship Order to Susan Marie Hammond, founder and executive director of War Legacies Project (WLP) in recognition of her significant contributions to fostering the solidarity, friendship, and cooperation between Vietnam and the US. 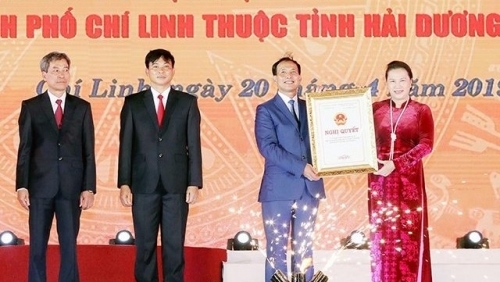 NDO/VNA – Developing grassroots healthcare to prevent non-infectious diseases is the top task of the health-population target programme for 2016-2020, according to Health Minister Nguyen Thi Kim Tien. 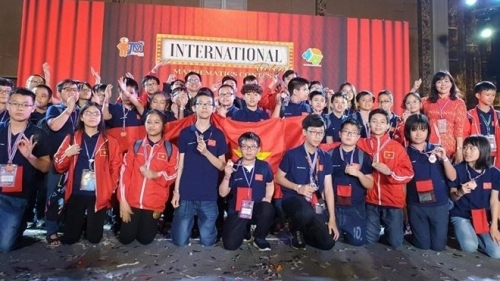 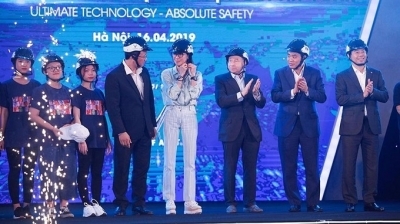 NDO/VNA – Qualified helmets have been presented to 10,000 students across Hanoi under a programme organised by the Vietnam Grand Prix company, aiming to convey traffic safety messages to the young. 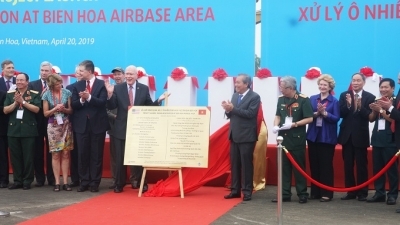 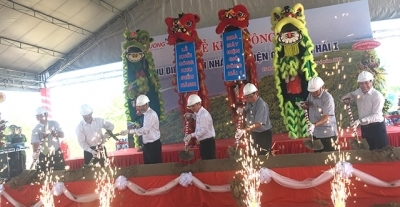 NDO – A ground-breaking ceremony was held on April 15 to start the construction of the first phase of the Dong Hai 1 wind power plant in Dong Hai district, Bac Lieu province. 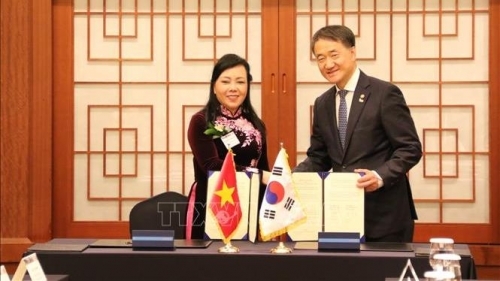 NDO/VNA – The Vietnamese Association in the Republic of Korea (RoK) convened a congress in Seoul on April 13 to review its performance during the 2017-2019 tenure and set forth operation orientations for the new term. 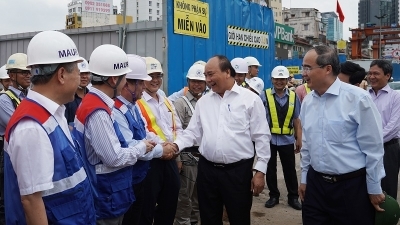 NDO - Prime Minister Nguyen Xuan Phuc inspected the construction site of Ho Chi Minh City’s metro line 1, running between Ben Thanh and Suoi Tien Stations, as part of his working visit to the city on April 12. 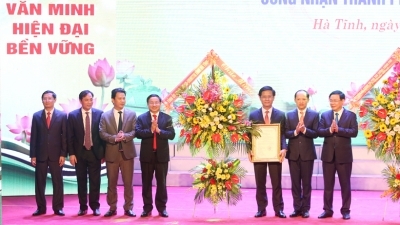 Lighting up hope from medical research Vietnam marks milestone in first split liver transplant Public health emergency operation centre inaugurated in central region Vietnam promotes connection with major international organ transplant centres A scientist dedicates spore probiotic products to "made in Vietnam"